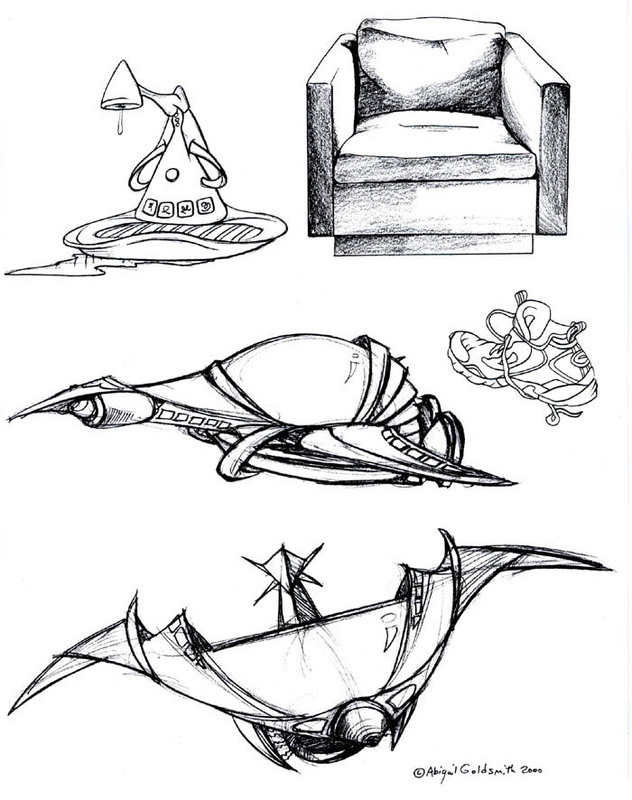 Concept sketches. For visual design, visit this page. 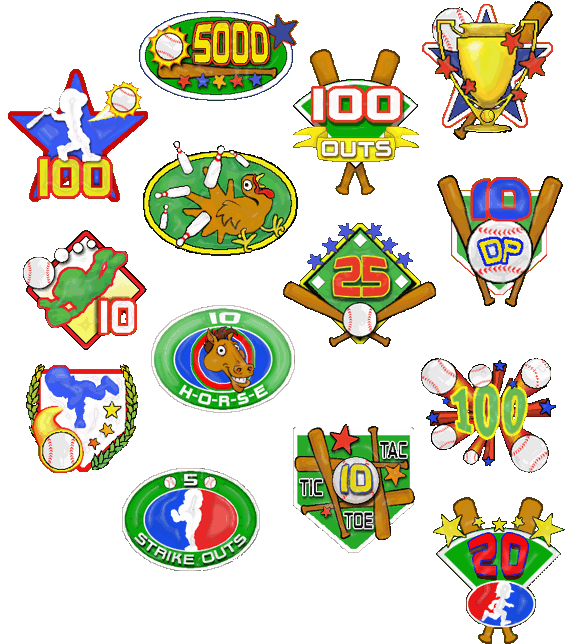 I designed these for the Nintendo DS game Little League World Series, 2009. These props were designed for my student film EAT YOUR BRAINS. 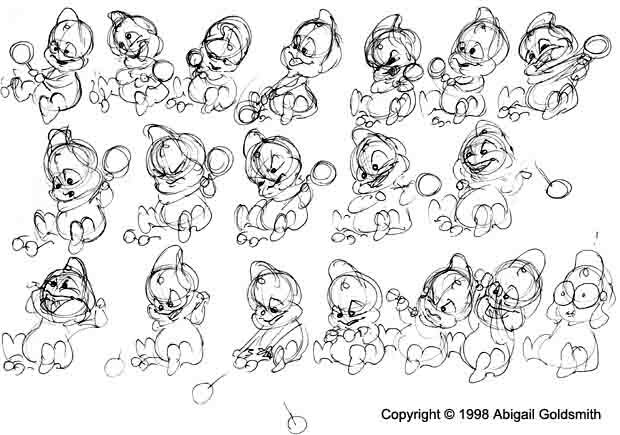 These are animation thumbnails for my student film SEEING IS BELIEVING. 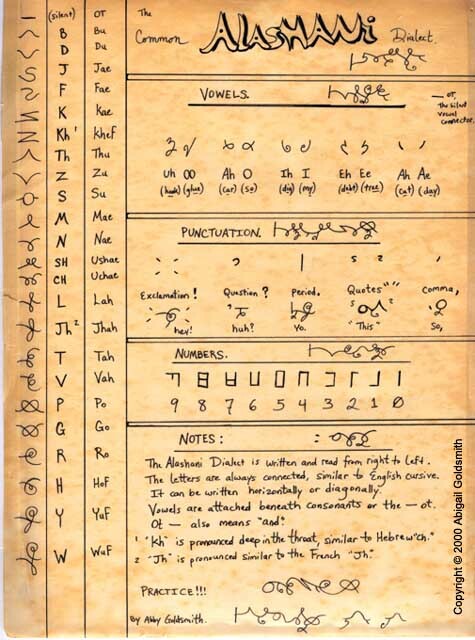 I created this alien language for use in my TORTH novel series. 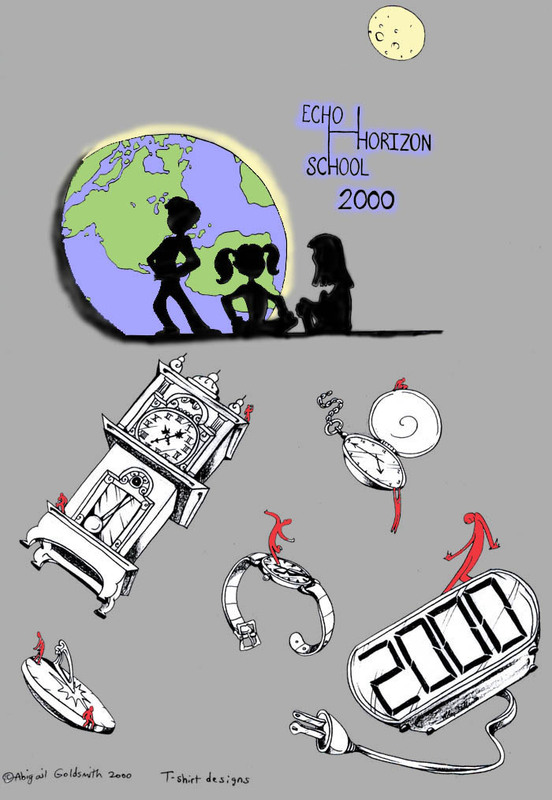 I created this T-shirt design for a school anniversary celebration. 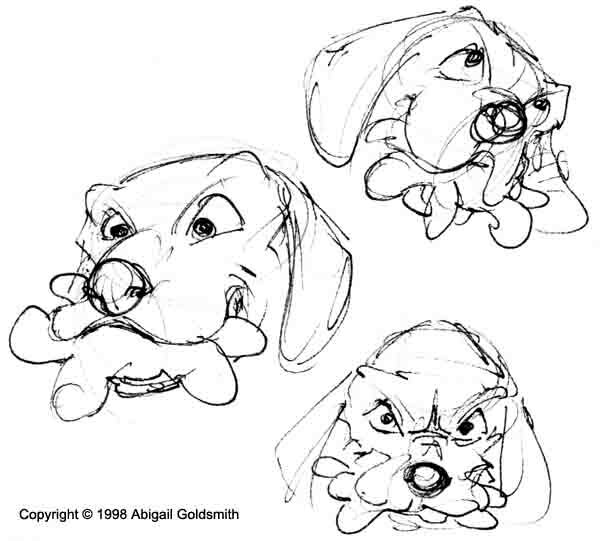 These are animation thumbnails for the intro to one of my student films.